‘Waterfront Cinema @ Canada Place’ presented by Scotiabank®, will share the feeling of free with hundreds of Vancouver residents every Thursday night. 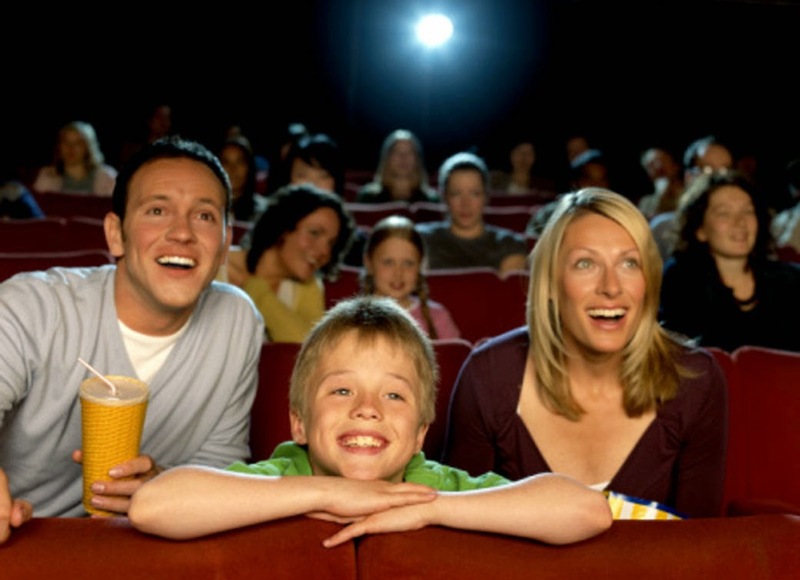 In addition to one of the following family-friendly movies, free popcorn will be available for the first 300 attendees. Free VIP seats will also be provided to the first 50 attendees who show their Scotiabank® SCENE®* Debit or Visa cards.